Ray Donovan Recap: Taking a Dive A disappointing season ends with an all-too fitting finale. Ray Donovan Recap: Raging Bull “Chinese Algebra” is the worst episode of Ray Donovan yet. Ray Donovan Recap: All In Ray may not be a good man, but he is a straightforward one. Ray Donovan Recap: The Russians Are Coming! It’s time to shake this season up. Ray Donovan Recap: The Ed and Ray Show Ray Donovan falls back to Earth with a forgettable hour. Ray Donovan Recap: Cat’s Cradle “Fish and Bird” is one of Ray Donovan’s best episodes. 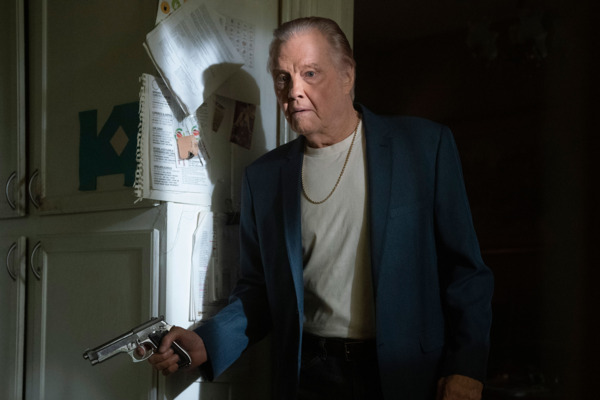 Ray Donovan Recap: Desperados Liev Schreiber and Jon Voight hit the road. Ray Donovan Recap: We’ve Got Tonight Dabney Coleman, Diane Ladd, and the return of Hank Azaria! Ray Donovan Recap: A Crooked Tree Ray Donovan is still cleaning up last season’s mess. Ray Donovan Recap: Knockout Punch “Marisol” doesn’t give the cast enough room to do what they do best. Ray Donovan Season Premiere Recap: Stage Zero “Girl With Guitar” offers hope that Ray Donovan will regain its footing. Ray Donovan Season Finale Recap: Forgive Yourself Ray hits rock bottom at the end of a dark, tragic season. Ray Donovan Recap: Playing With Fire Any chance at reconciliation between Ray and Mickey Donovan is gone forever. Ray Donovan Recap: The Brothers Donovan Is Ray going to kill Doug? Ray Donovan Recap: Stalkerazzi The entire Donovan clan is spiraling out of control. Ray Donovan Recap: Abby’s Farewell “Horses” reveals the last 24 hours of Abby Donovan’s life. Ray Donovan Recap: Confessions The sky is blue, water is wet, and the Donovans are fighting. Ray Donovan Recap: He Needs Me What will Sam Winslow do when Ray steps out of line? Ray Donovan Recap: Malfeasance of Security Is Mickey really going to kill Avi? Ray Donovan Recap: A Ghost Story “Sold” is a bit unsatisfying, but Liev Schreiber does phenomenal work yet again. Ray Donovan Recap: Anger Management Everyone in the Donovan family is thinking about what’s next. 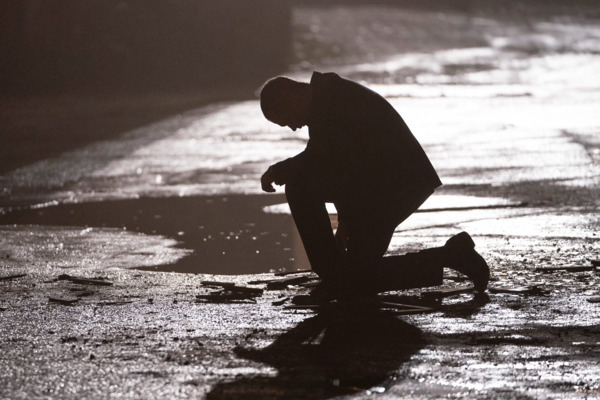 Ray Donovan Recap: I Only Have Eyes for You The Memento-ing of Ray Donovan continues. 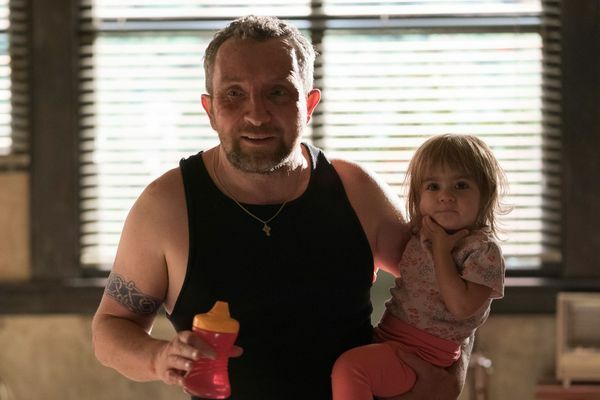 Ray Donovan Season-Premiere Recap: There’s No Place Like Home The most promising season premiere of Ray Donovan since the series began. 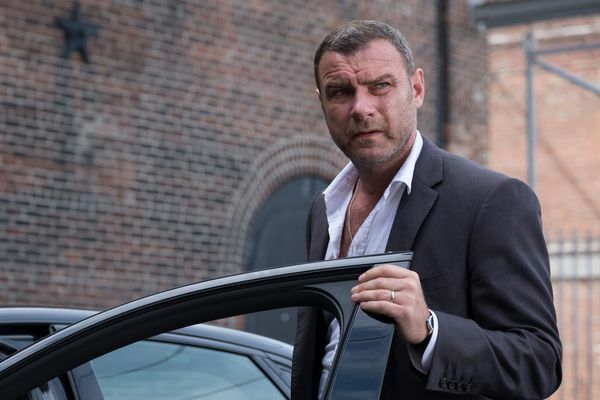 Ray Donovan Finale Recap: Welcome to the Family The season goes out on a high note with an episode that smoothly combines the two main worlds of Ray Donovan: family and violence. Ray Donovan Recap: End Game As the Donovans band together to save Bridget, the writing is on the wall for Mac. Ray Donovan Recap: Law & Order Nobody puts Bridget in the corner. Ray Donovan Recap: New York Confidential Every time it looks like the Donovans are going to dig themselves out of the hole, they get more dirt thrown on them. 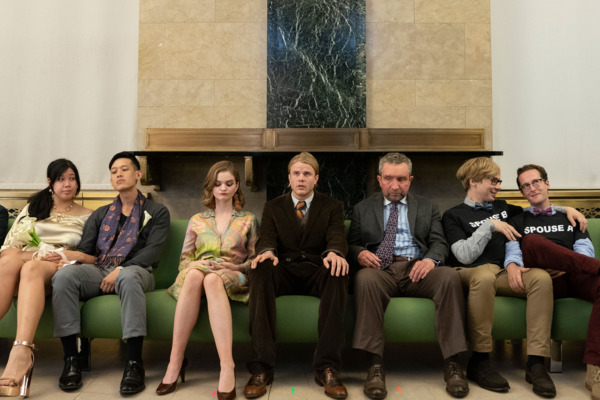 Ray Donovan Recap: Circling the Drain A gloomy but resonant episode confirms that New York City has not been good to the Donovans. Ray Donovan Recap: Crooked Numbers Just as lady luck seems to finally be shining on Bunchy, the other Donovan men are the verge of imploding. 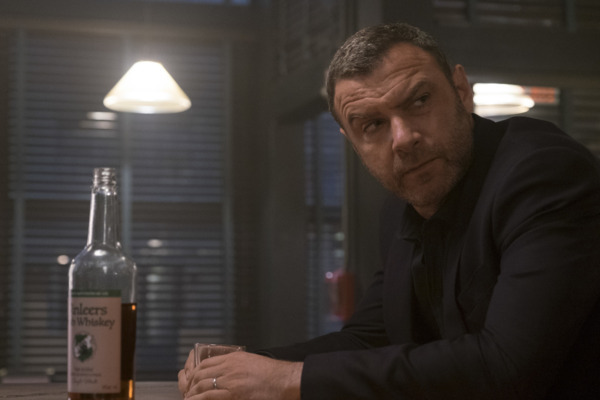 Ray Donovan Recap: Angels with Dirty Faces Halfway through Ray Donovan’s New York adventure, Ray’s foray into the city’s political machine is becoming increasingly dangerous. 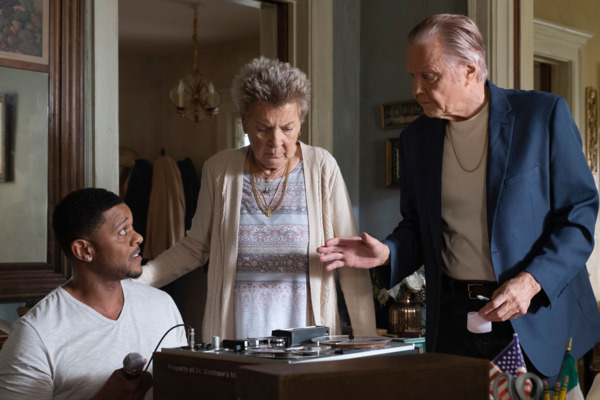 Ray Donovan Recap: Security Blankets A melancholy episode in which two men say goodbye to their children also devotes some notable screen time to New York mayoral politics. 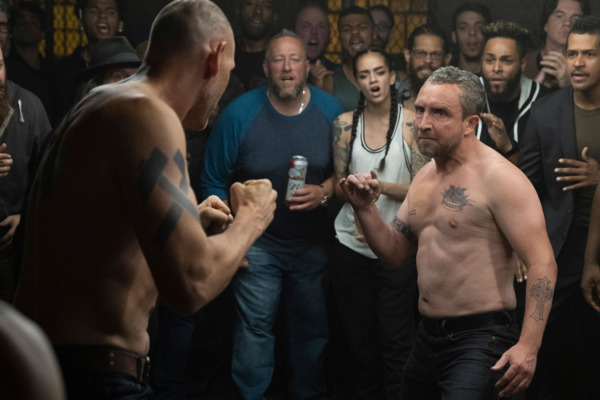 Ray Donovan Recap: Don’t Talk About Fight Club Terry finally gets an arc and Ray and Smitty bond over violence in a hyperactive but satisfying episode. Ray Donovan Recap: N.Y. State of Mind Ray is back in action, Daryll learns a hard lesson, and Mickey’s on a mission, in a solid episode that gets the entire crew to New York City. 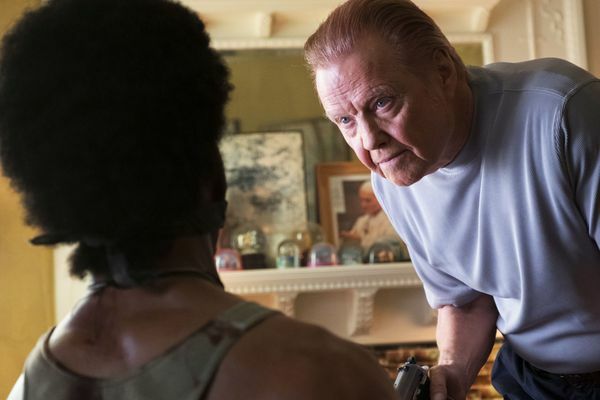 Ray Donovan Recap: Wag The Dog Ray gets to fixing in New York, while Daryll faces a life-threatening problem back in California. 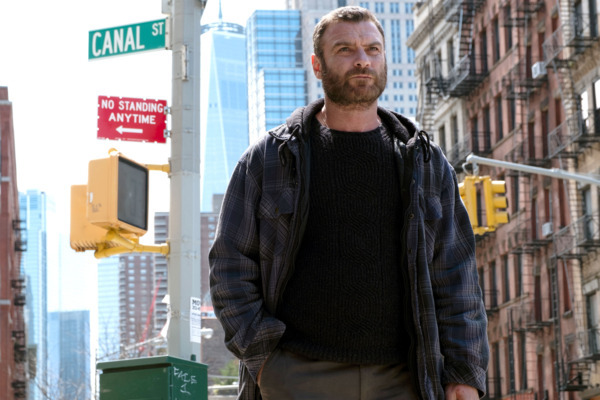 Ray Donovan Recap: If You Can Make It There Ray moves to New York, grows a beard, and finds even more trouble in the debut of the series’ sixth season.